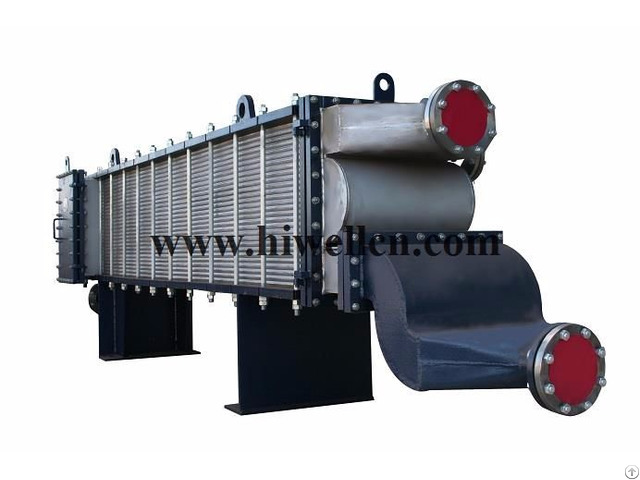 Fully welded plate heat exchanger has high heat transfer efficiency and small size. It is convenient to clean and require a small amount of maintenance. This design helps to save space and reduce your investment cost. Fully welded PHE has the advantages of both tube & shell and plate heat exchangers. 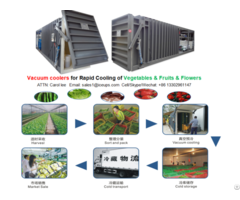 And this makes it a good choice for the widest range of applications, especially suitable for the application in high temp. and high pressure industries such as metallurgy, oil refining, chemical industry, power plant and etc.